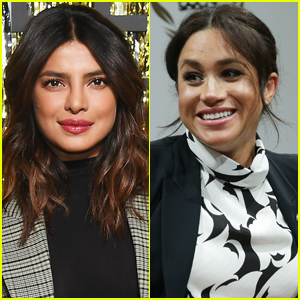 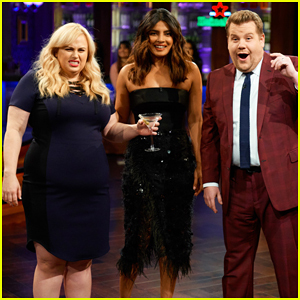 James Corden put Isn’t It Romantic co-stars Priyanka Chopra and Rebel Wilson through it on last night’s (February 12) episode of The Late Late Show! 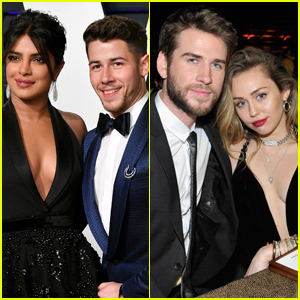 To up the ante this time around, James made Priyanka and Rebel hold a martini while behind the transparent barrier, with the winner being the one who spilled the least amount of alcohol. 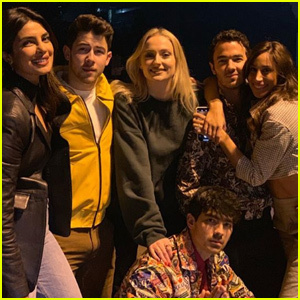 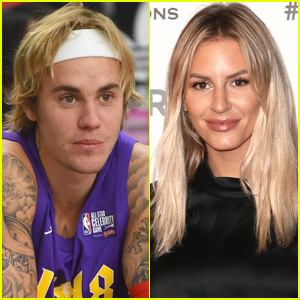 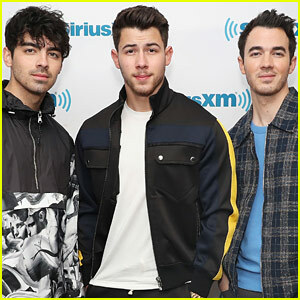 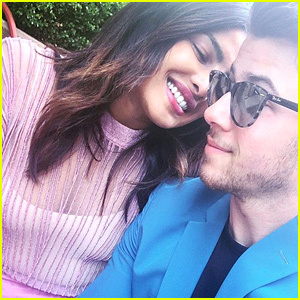 Elsewhere on the show, Rebel talked about the “insane” experience of working with James on the movie adaptation of the musical Cats, and Priyanka jokes about her various wedding receptions with hubby Nick Jonas – Watch more after the cut!